Wine of Champagne, France Rosé Impérial Brut Champagne - Sparkling Rosé French Wine. Since 1743, Moët & Chandon has been the definitive reference for champagne. Its wines express the quality and diversity of this fabulous estate, the largest in Champagne, consisting of predominantly Grand and Premier Cru vineyards. Rosé Impérial combines vivacity and finesses with generosity and structure. 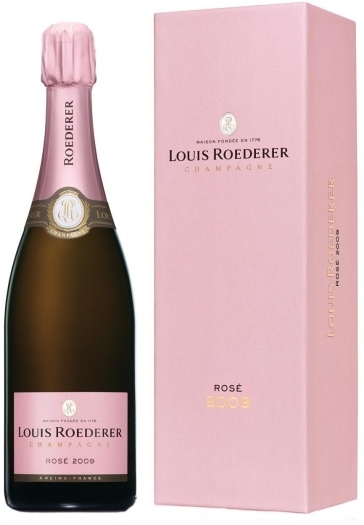 50% Pinot Noir 40% Pinot Meunier 10% Chardonnay sugar ethyl alcohol is produced based on agricultural origin. Pick up the goods you pre-order at Minsk airport “Duty Free Minsk”. You need to give order’s number or your name to get the order.